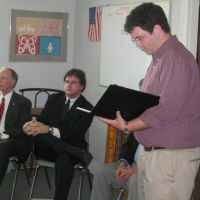 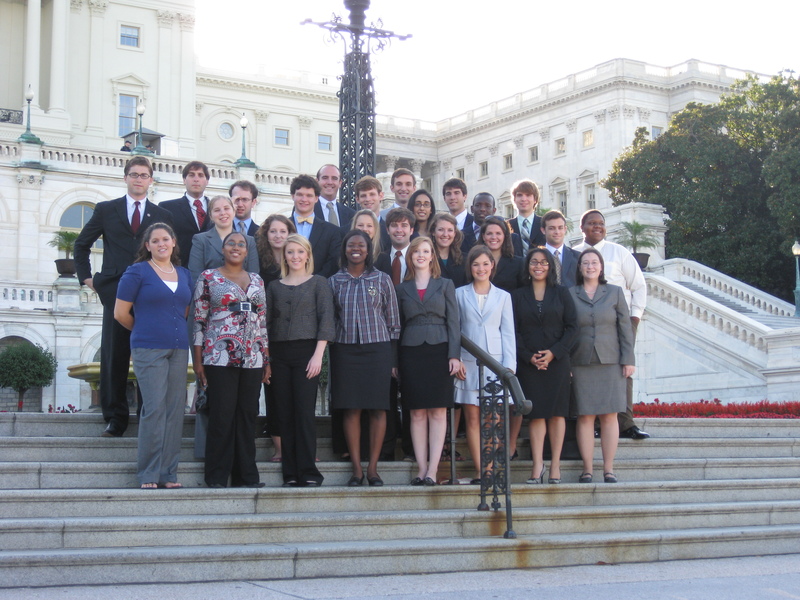 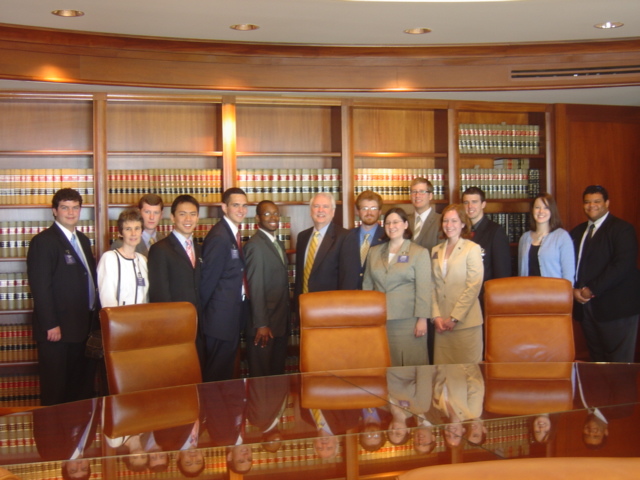 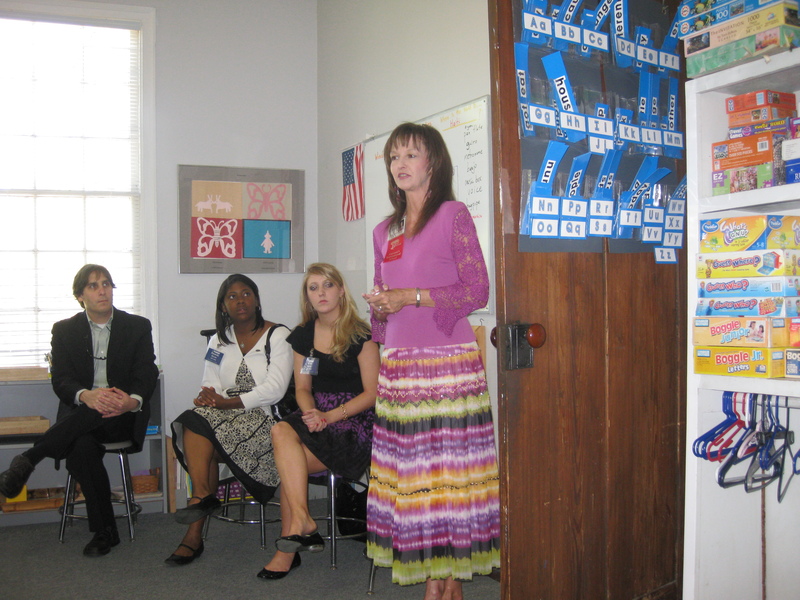 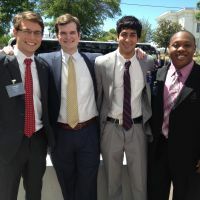 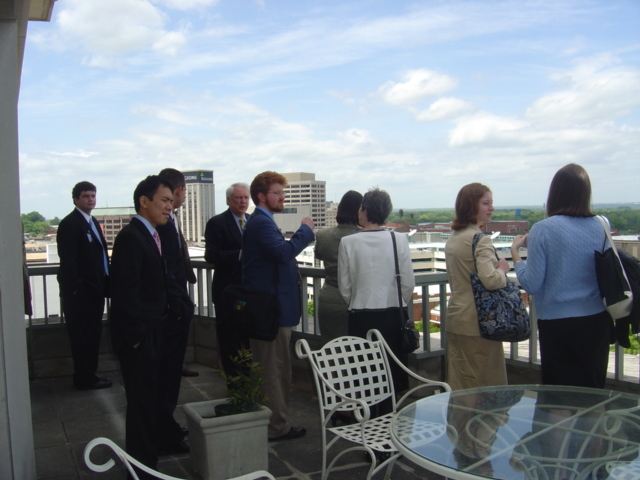 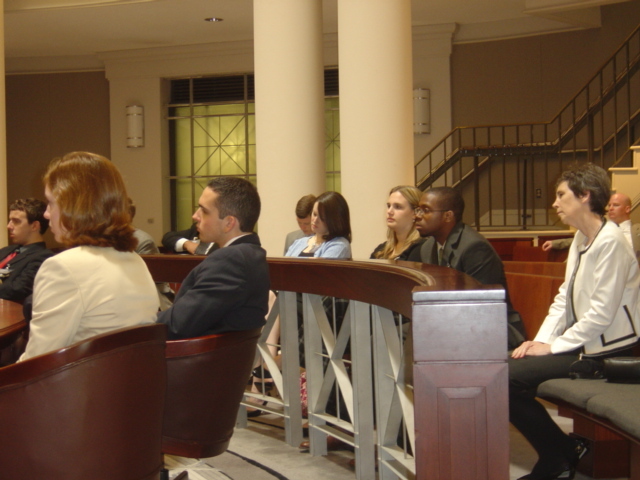 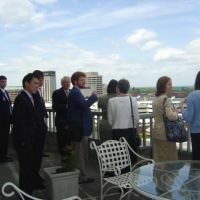 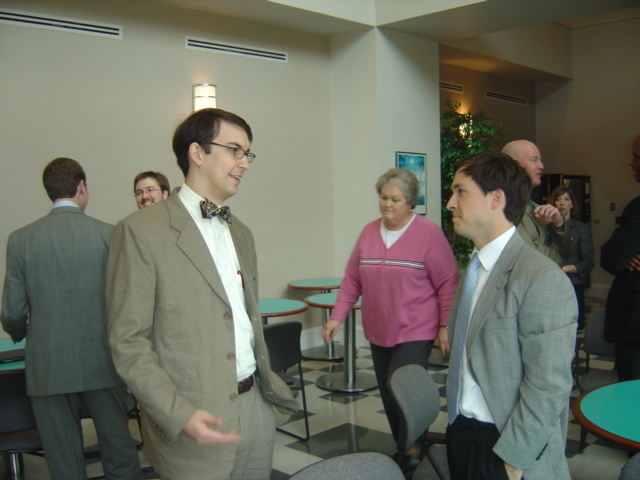 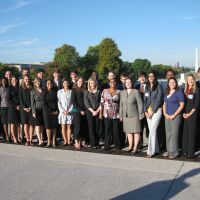 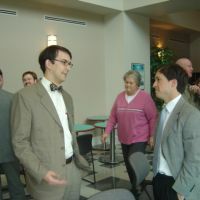 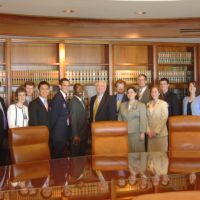 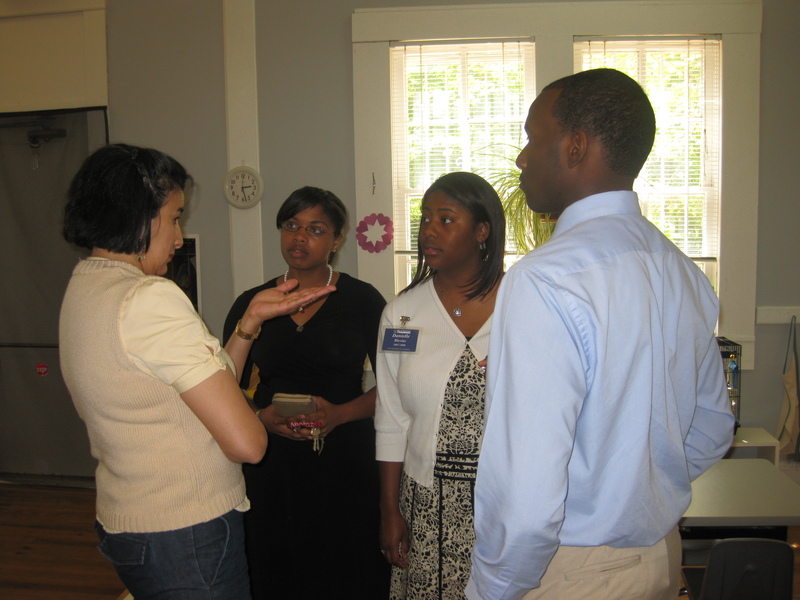 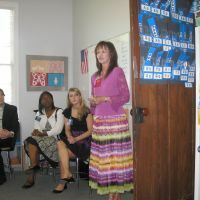 Since 2005, the Protective Life Government Experience has been an integral part of the leadership development curriculum in the Blackburn Institute. 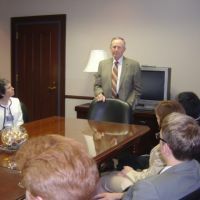 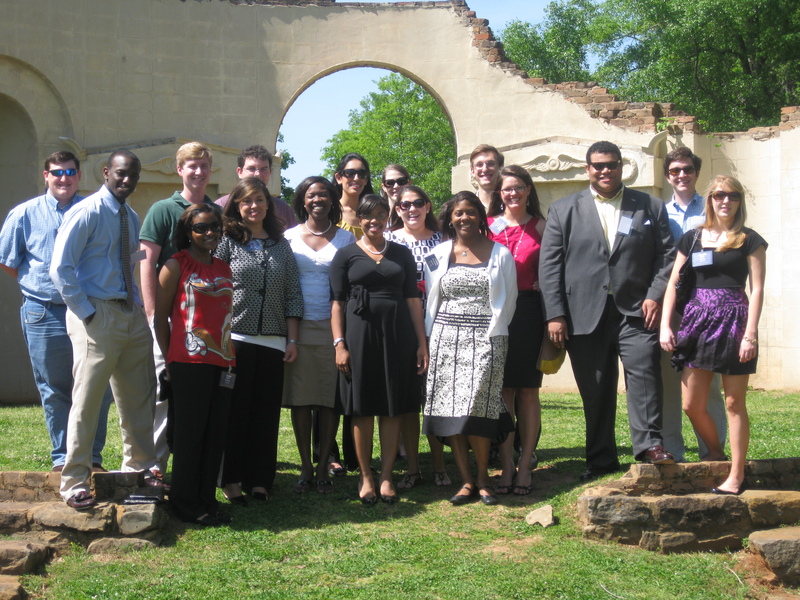 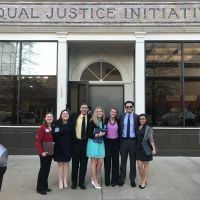 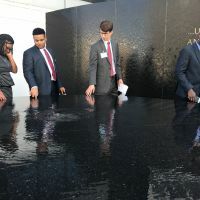 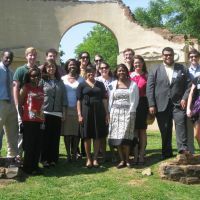 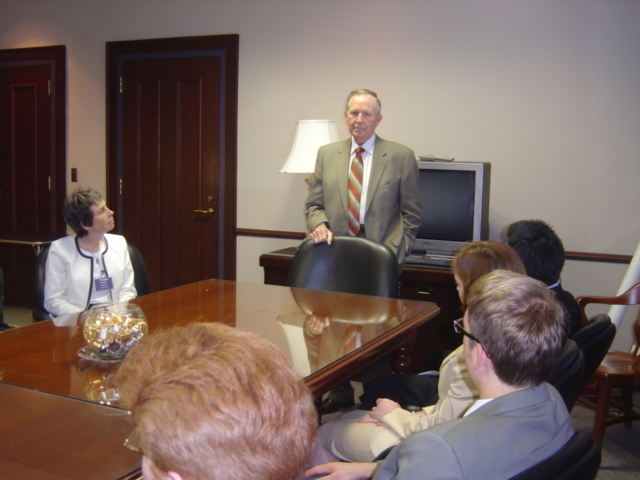 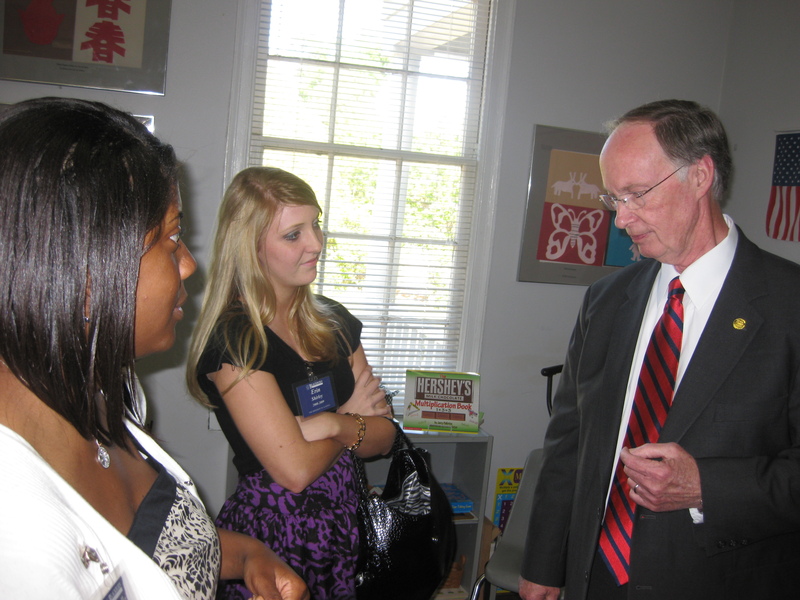 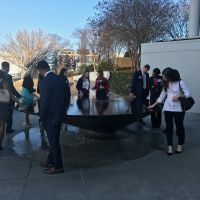 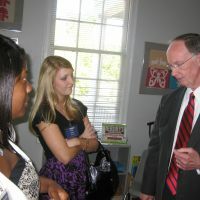 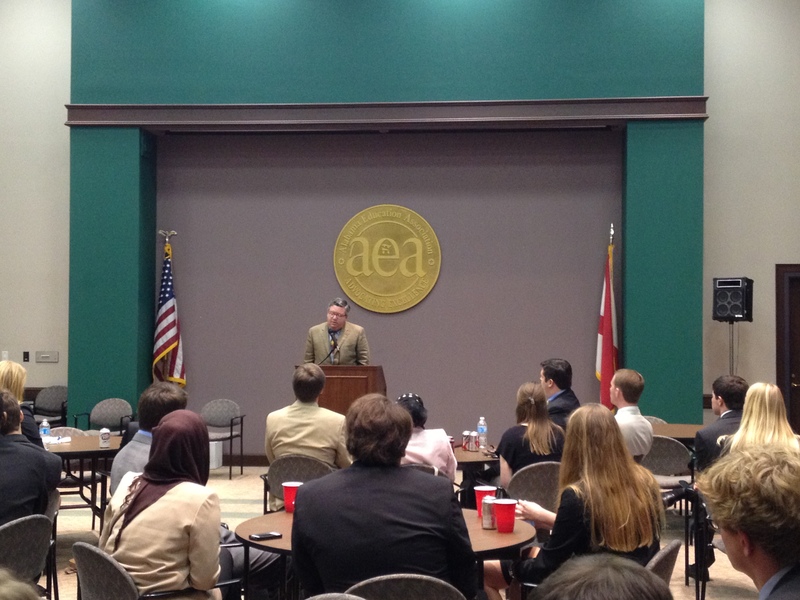 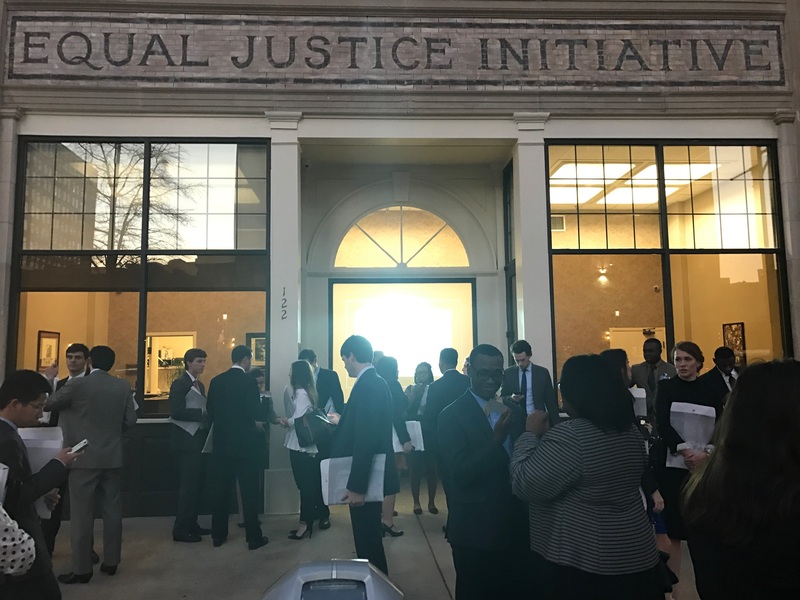 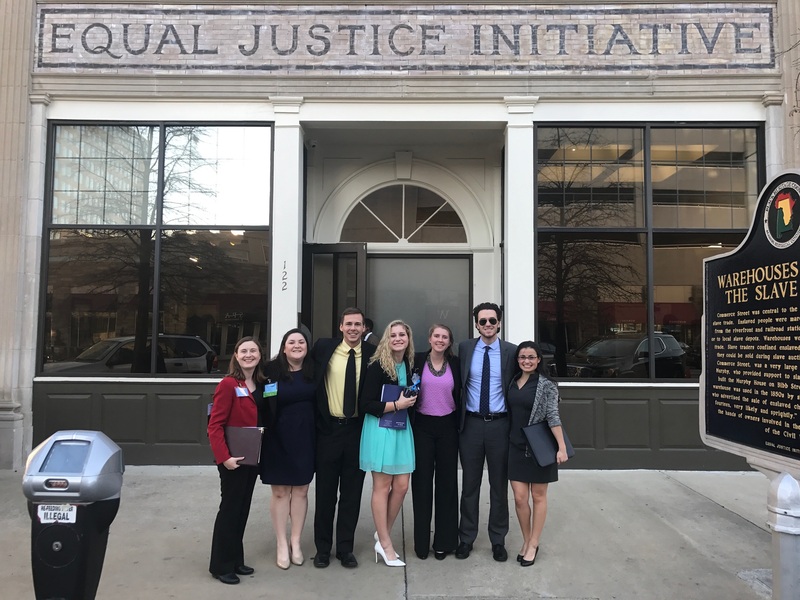 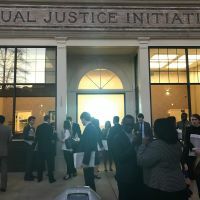 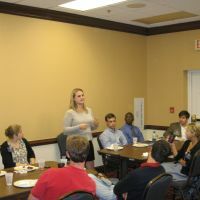 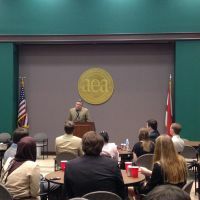 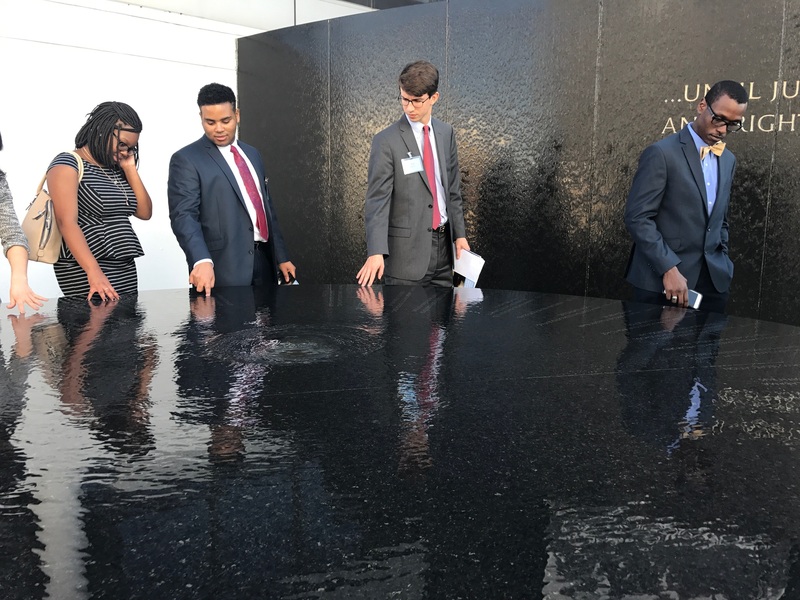 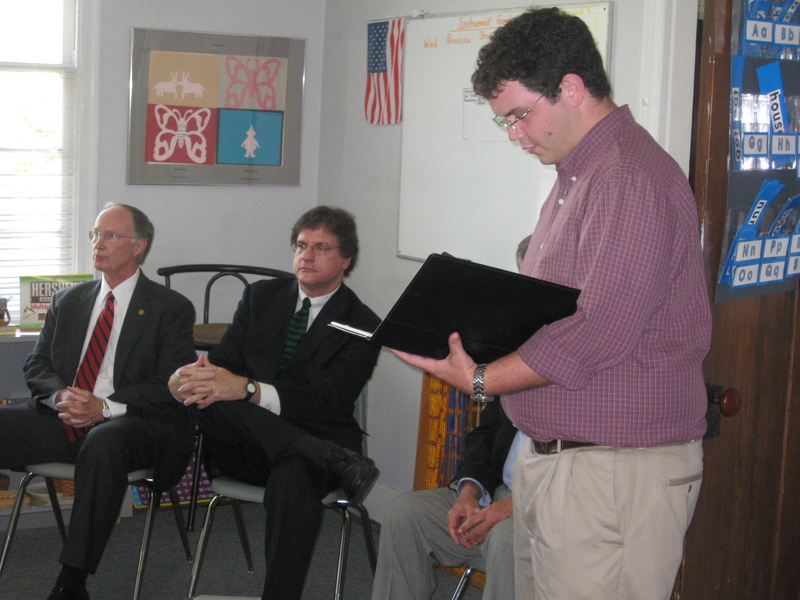 An immersive travel program, it is designed to provide students with the background to understand some of the most urgent issues faced by the State of Alabama and how they are being addressed by government officials. 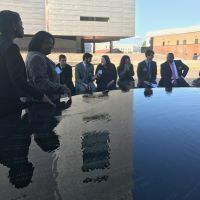 Participants have traveled to Mongtgomery in most years, where they interacted with political leaders, participated in panel discussions and placed national issues into a local context. 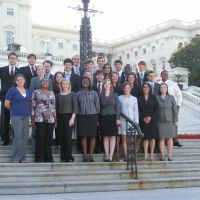 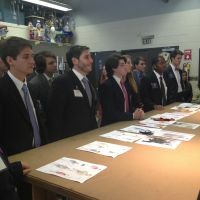 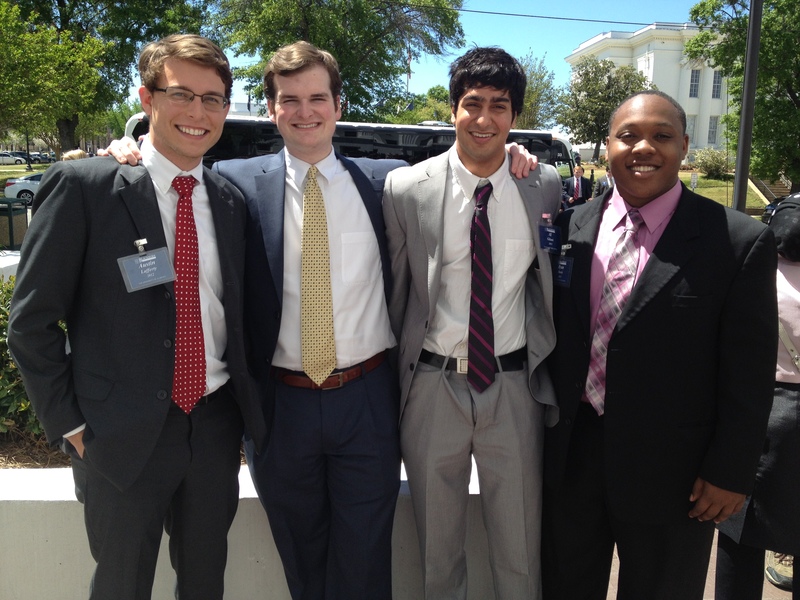 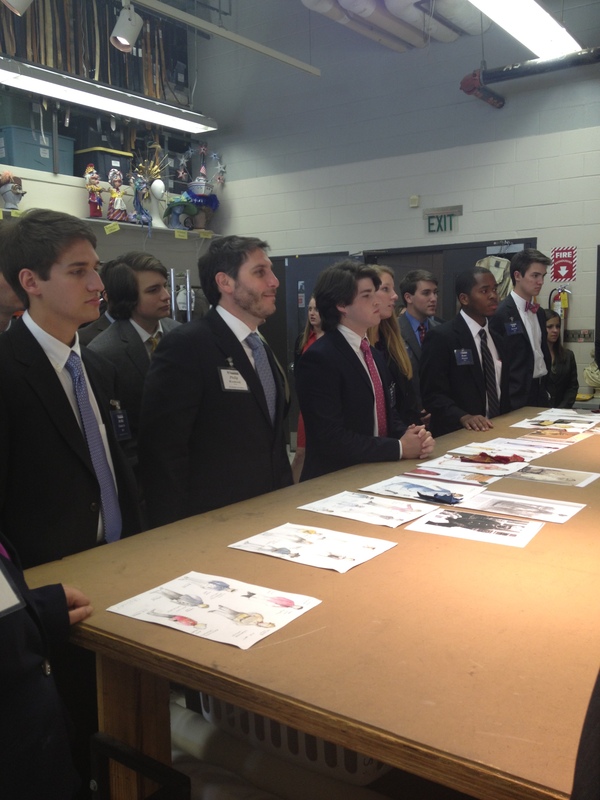 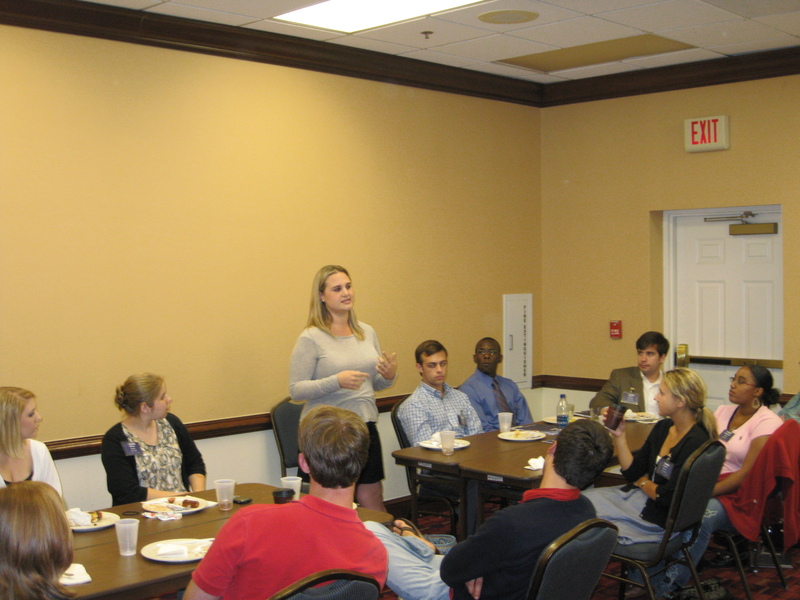 By encouraging open dialogue, active citizenship and the intergenerational sharing of ideas, the Protective Life Government Experience upholds the vision and ideals of the Blackburn Institute, impacting today’s students and developing tomorrow’s leaders. 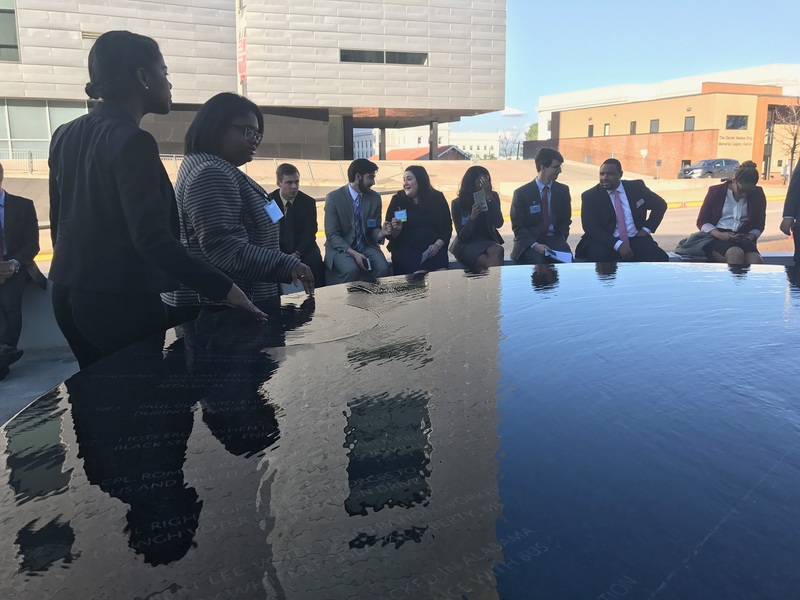 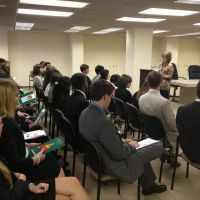 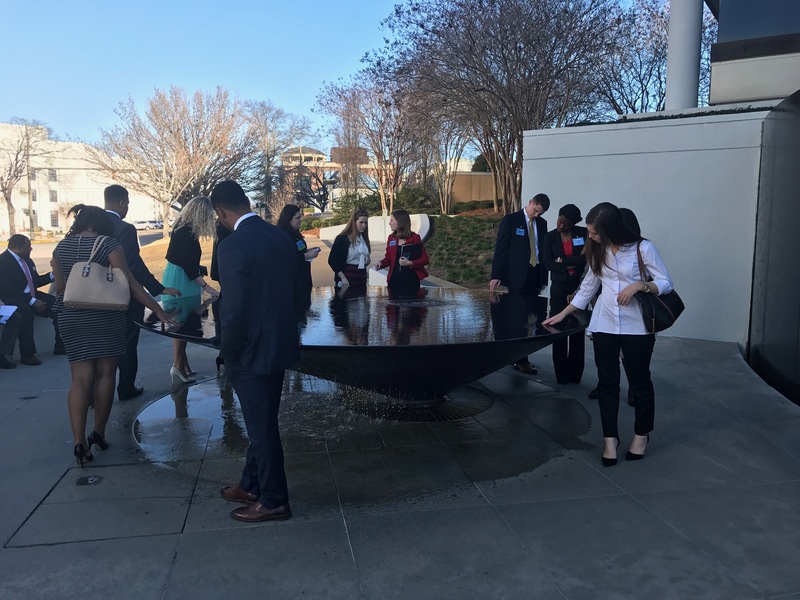 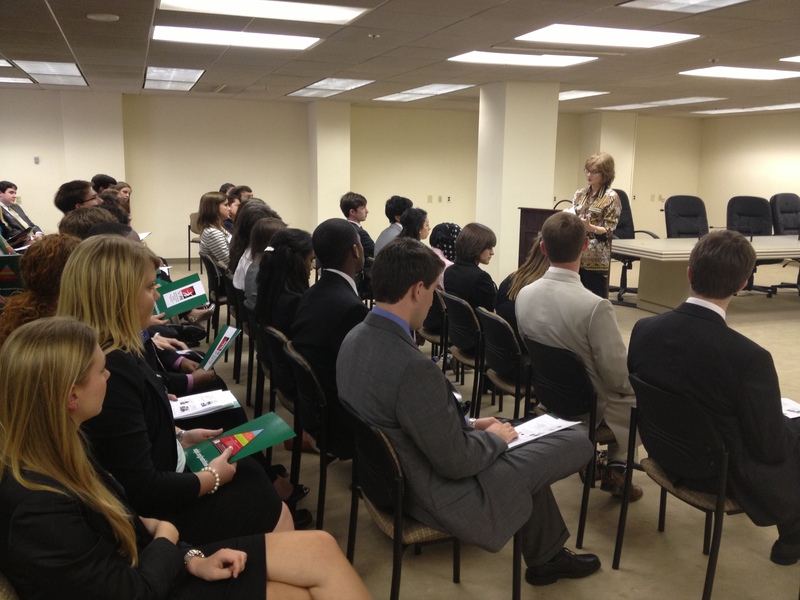 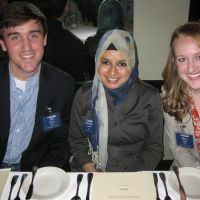 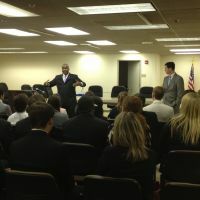 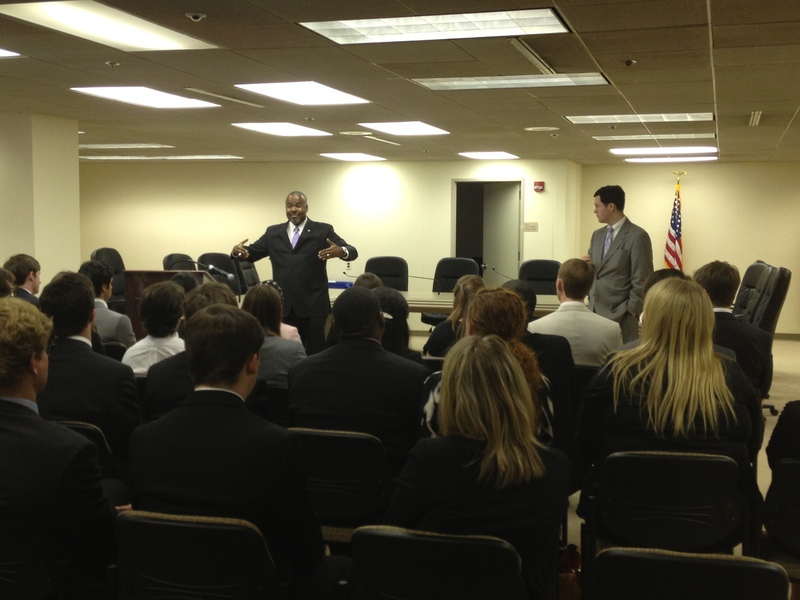 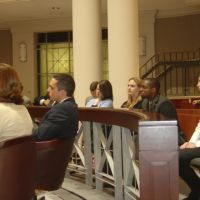 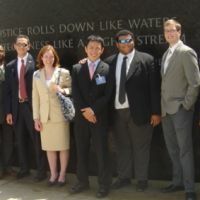 As part of the program, the Blackburn Institute has engaged more than 350 students in nine travel experiences featuring nearly 100 guest speakers, including former and sitting governors, legislators, members of the judiciary and executive agency staff members. 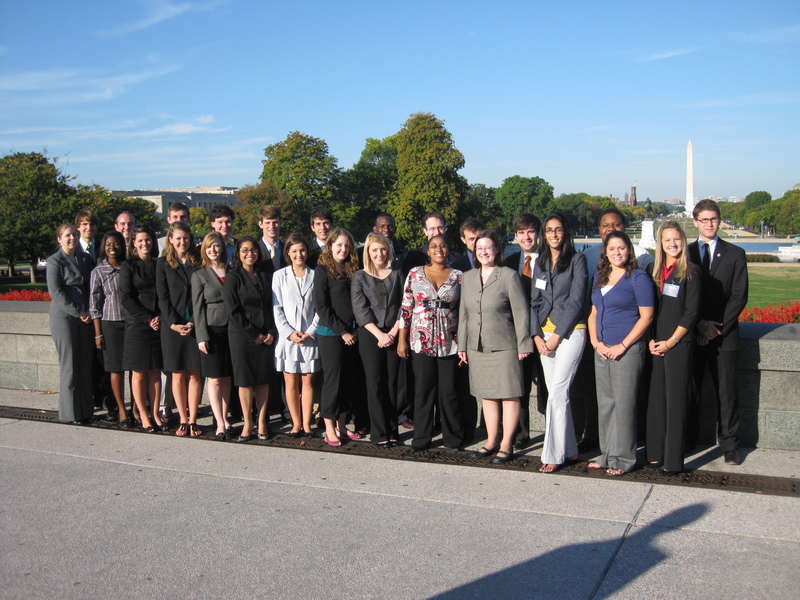 Blackburn Fellows, now working in a variety of sectors, credit their early experiences with the Blackburn Institute and, in particular the Protective Life Government Experience, for their motivation to engage in work for the public good. 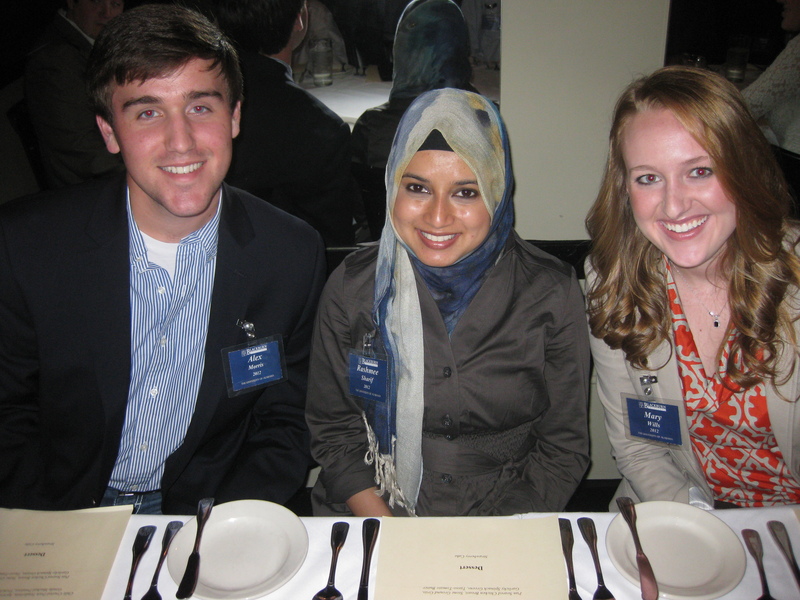 Aaron Brazelton (2014 Blackburn Fellow), Admissions Officer & Youth Programs Recruiter, World Learning, Inc. 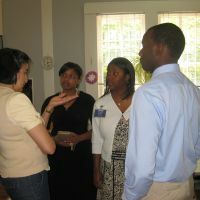 This program is generously funded by an endowment from the Protective Life Foundation.